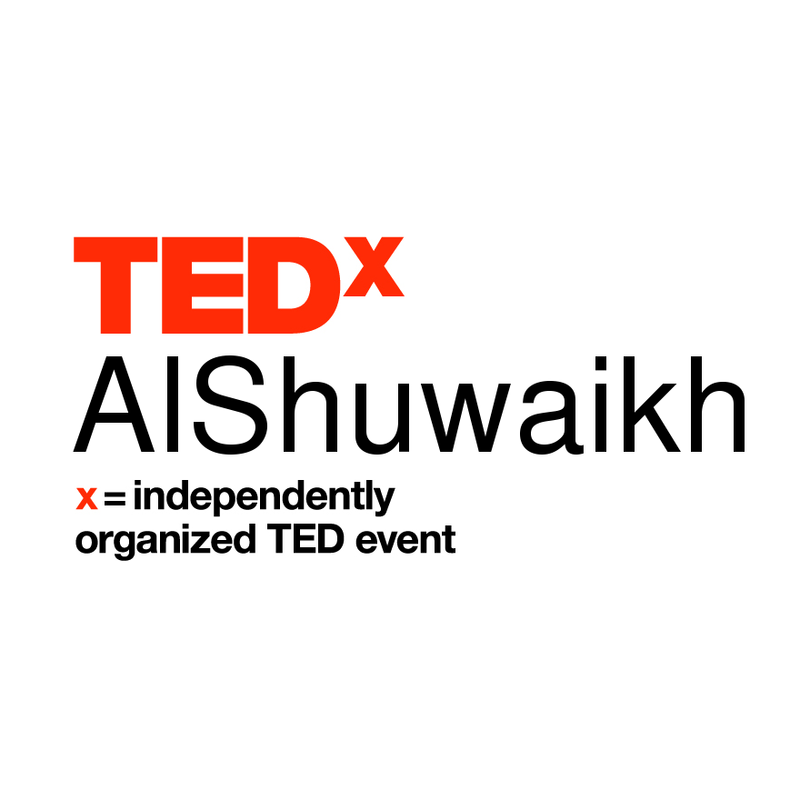 All press requests should be sent to team@tedxalshuwaikh.com. 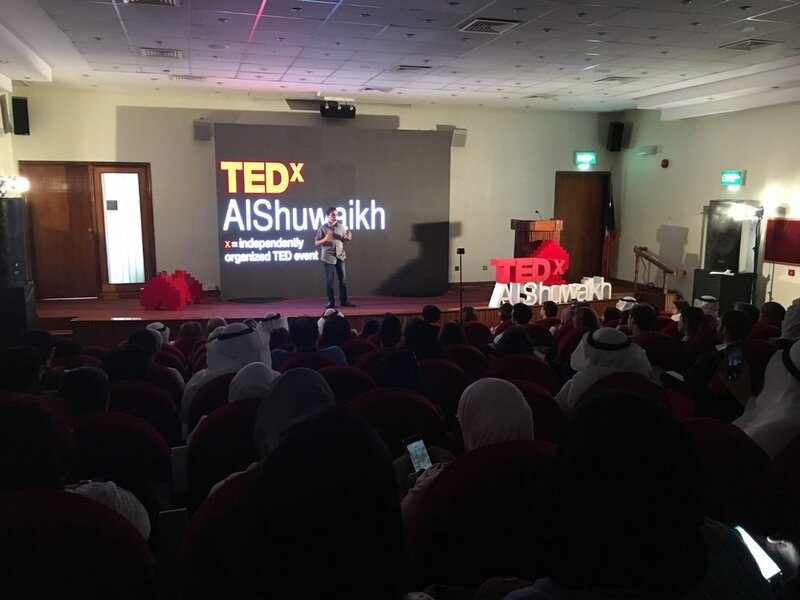 Please note that TEDx event organizers are not able to speak for the TED Conference. The 'x' in 'TEDx' stands for "independently organized events." 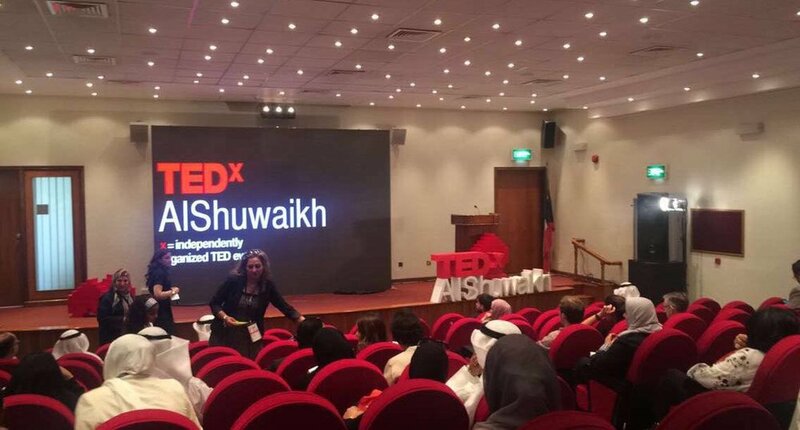 Any headline or text which implies "TED" is coming to Kuwait is misleading.